CBC Television viewers will find our programming in a new place starting Sept. 1. Starting Sept. 1 CBC Television viewers will find our programming in a new place. Dougall Media, owner of long-time affiliate CKPR television in Thunder Bay, ended its affiliation two years prior to expiry of the agreement, and will no longer carry CBC programming. 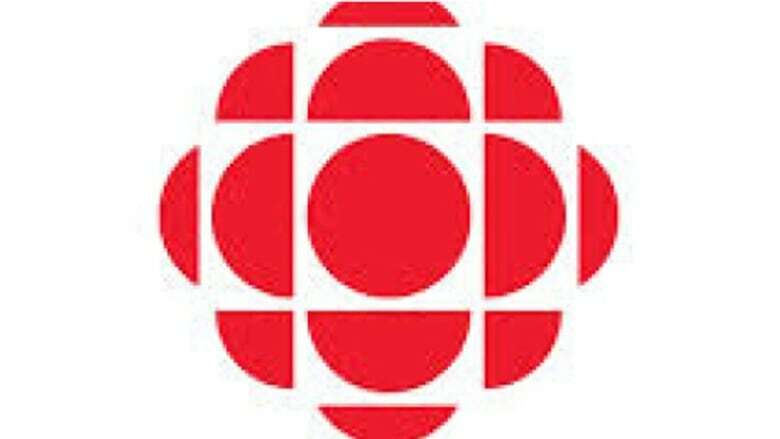 As a result of the change, Thunder Bay viewers will get access to more CBC programming as local cable companies are required to provide a full CBC station as part of their basic package. Many CBC stations are already available to​ Direct to Home (DTH) digital satellite subscribers. If you received CBC Television programming from CKPR over-the-air, you will no longer be able to do so, effective September 1. Please contact your local cable service provider or DTH for more information on where to find CBC Television programming.